Adoption is a process that involves many different moving parts and many different professionals, so it can be difficult to know where to start if you’re considering an adoption in North Carolina. However, by breaking the process down into the six different adoption services you may need, adoptive families like you can better start gathering the adoption assistance required to successfully adopt a child in North Carolina. Below, you’ll find the top adoption services that families choose to employ while undergoing their adoption process. Some of this adoption help is financial; other services are emotional, while still others are logistical. It will ultimately be up to you and your family to determine which adoption services you will need and where you wish to find them for your North Carolina adoption. You can always contact the adoption attorneys at the Parker Herring Law Group PLLC to learn more about the adoption-related services our law firm provides adoptive families like yourself. Call us today at 919-821-1860 or submit our online form to get started. Matching ServicesWhen you’re a hopeful adoptive parent, one of the most important parts of your journey is finding an adoption opportunity. While some adoptive families choose to find a prospective birth mother on their own, there are many professionals who can provide the adoption advertising and matching services needed to provide a larger potential net of adoption opportunities and a possible shorter waiting period.If you are looking for a prospective birth mother in North Carolina, our adoption attorney Parker Herring directs an adoption agency that can provide the matching services you need. The adoption counselors at A Child’s Hope work closely with pregnant women considering adoption and hopeful adoptive parents to find the perfect match to ensure a successful adoption for both parties. If you are looking for a wider reach of matching and adoption advertising services, you may consider a national adoption agency, instead. 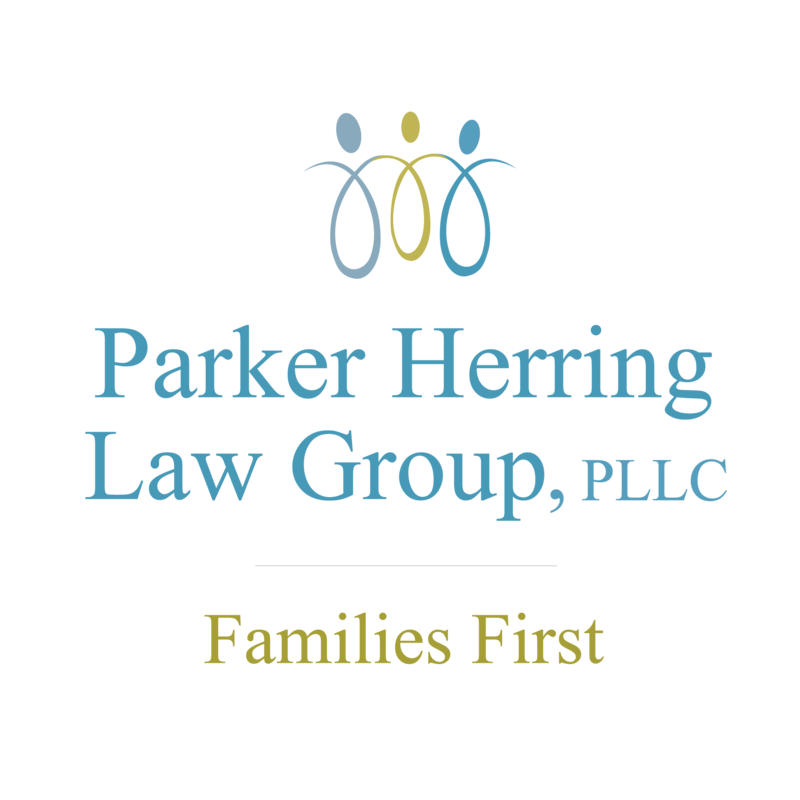 Remember, the Parker Herring Law Group PLLC can provide the necessary legal adoption services regardless of which adoption agency (if any) you choose to use for matching services. Adoption Advertising ServicesBut, what exactly are these adoption advertising services that are used to find prospective birth mothers?As mentioned above, many matching agencies also provide adoption advertising services to find the most adoption opportunities possible. These advertising services usually involve online and print advertising to search for prospective birth mothers in a way that many adoptive parents could not achieve on their own. In addition, many large adoption agencies and matching professionals have an extended national network of adoption professionals — another way that they can find adoption opportunities for their clients. In addition to adoption agencies, some adoption lawyers will access their own networks to find adoptive families a match, if they don’t already have one. Adoption attorneys in North Carolina can refer you to other resources to provide matching, but under North Carolina law, an attorney cannot receive money for matching. Legal Adoption AssistanceNo one can complete an adoption in North Carolina without the assistance of an experienced adoption attorney, like those at the Parker Herring Law Group PLLC. Experienced adoption attorneys are the only professionals who can properly terminate birth parents’ rights, guide you through the placement and post-placement adoption requirements, legally finalize your adoption and provide legal advice throughout your adoption journey.The adoption attorneys at the Parker Herring Law Group PLLC can aid you through several adoption processes in North Carolina, providing all the legal adoption counseling and adoption support you need to add a child to your family. To learn more about the legal adoption services we can provide for your individual adoption, please contact our law firm at 919-821-1860. Financial SupportAdoption can be an expensive family-building process, but there are many options for financial adoption support that adoptive families can use.Adoptive families should also consider the other financial adoption assistance that exists, like the federal adoption tax credit or adoption loans and grants, to make their adoption more affordable. Adoption Counseling & SupportAdoption is a process that comes with many emotional ups and downs for adoptive families and for prospective birth mothers. To ensure that adoptions are as least stressful as possible, many adoption professionals provide emotional adoption support throughout the adoption process.Many adoption agencies today employ trained social workers who provide adoption counseling to both adoptive families and pregnant women to help them feel secure in their adoption decision and answer any questions they have along the way. While this adoption support makes it less likely that prospective birth mothers will choose to parent after their baby is born, it is also crucial in providing education and guidance to families who are often pursuing the adoption process for the first time. Pre-Placement and Post-Placement ContactNavigating an open adoption relationship can be complicated, which is why many professionals also offer pre-placement and post-placement contact mediation for adoptive parents and prospective birth parents. Whether this is a picture and letter service after placement or a mediation of initial match calls, these adoption services are invaluable to many adoptive families.You can find this sort of adoption help from many adoption agencies, whose commitment to building the perfect match extends beyond the initial match call. Families who are uncomfortable with a completely open adoption should choose an adoption professional who will mediate a semi-open adoption relationship and ensure both parties are comfortable with their adoption relationship, before and after an adoption is complete. Note that agencies can offer closed, semi-open and open adoptions. The reality is that closed adoptions are very rare, and there is a trend towards openness in all adoptions. Remember, which adoption services hopeful parents choose for their family-building process is up to them. Not all of the adoption services mentioned in this article are necessary for a successful and legal adoption, although it can be extremely helpful to create as stress-free an adoption process as possible. The Parker Herring Law Group PLLC can provide some of the important services listed above, as well as references to additional professionals for any adoption services not included in our North Carolina adoption programs. To learn more about the details of our adoption-related services today, please contact our adoption attorneys.